All glasses in our €55 range are free with an under-12s’ HSE optical voucher, including scratch resistant, single-vision lenses and a UV filter. We have a fantastic range of glasses for younger customers, with fun designs including Gruffalo, Disney and Star Wars and many more. We also have some seriously stylish frames that never fail to impress. Alternatively, you could have a second pair from Specsavers for €24 only, from our €55 range, to the same prescription as your first pair. Or you could have a second pair, as above, and have a free sunglasses tint from Specsavers. A current prescription will be required, alternatively an eye test will be required at our standard charge. Thankfully, serious vision problems during childhood are rare, but having your child’s eyes tested at an early age allows our opticians to diagnose and treat any potential issues as soon as possible. At Specsavers, we understand the importance of eye health and clear vision at all ages, including the young. A child’s first eye test should take place at around three years old. They don’t have to be able to read, thanks to special charts, shapes, picture books and other exciting materials that the optician can use instead. Cannot be used with other offers. 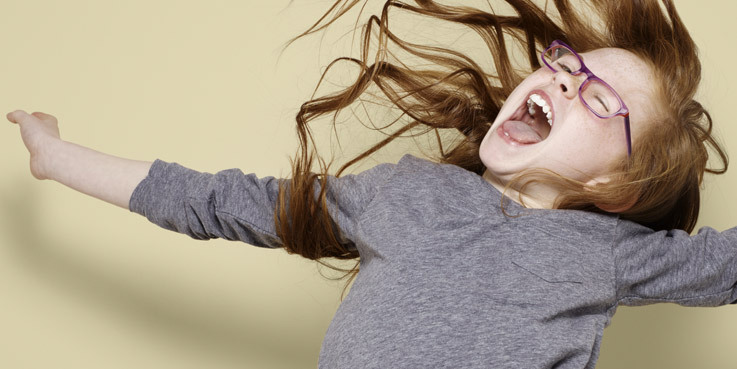 Glasses from kids’ €55 range free with an under 12s’ HSE optical voucher. Includes single- vision lenses with a UV filter. Extra options available at an additional charge.